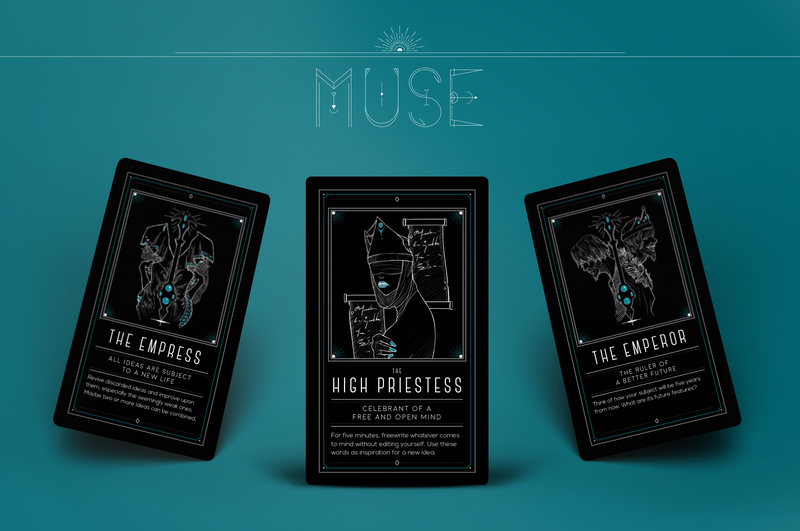 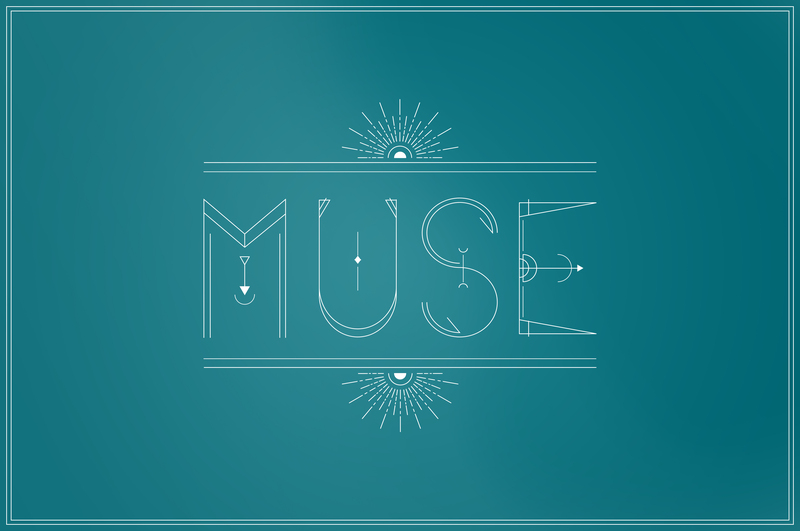 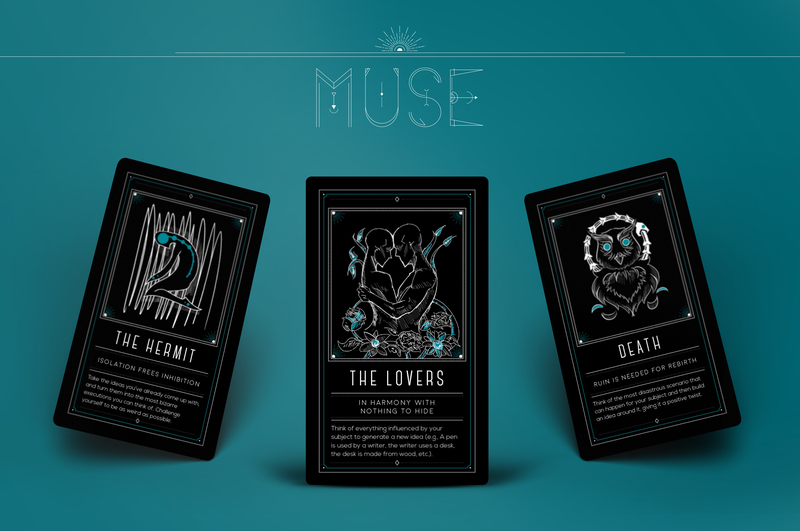 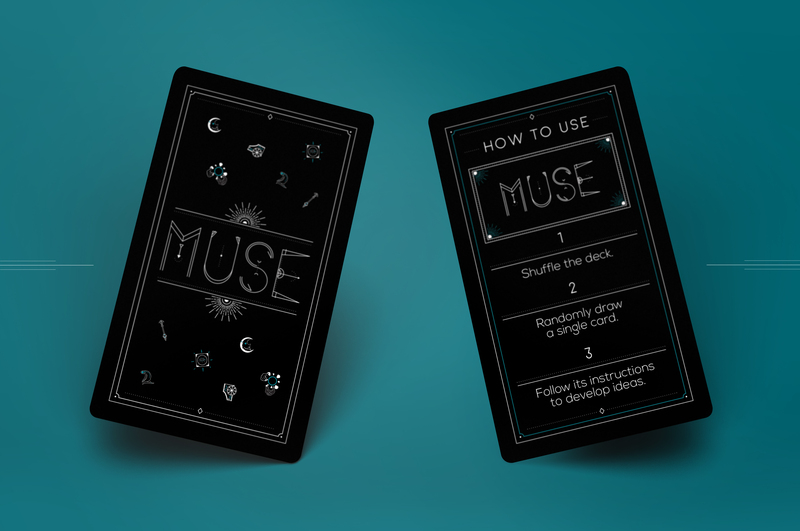 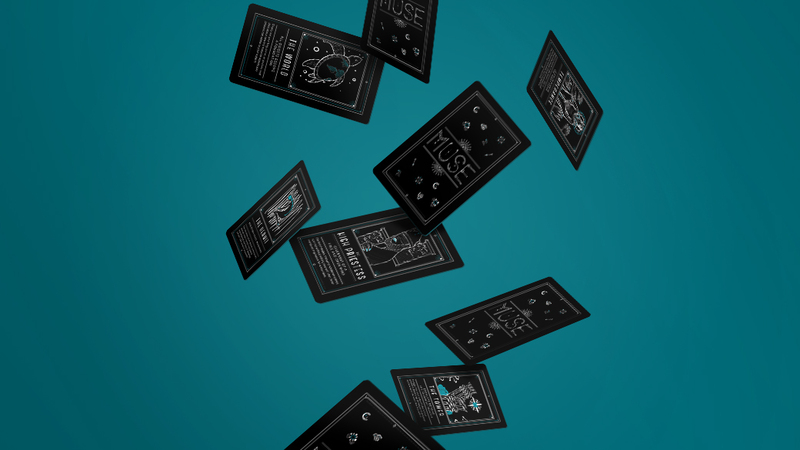 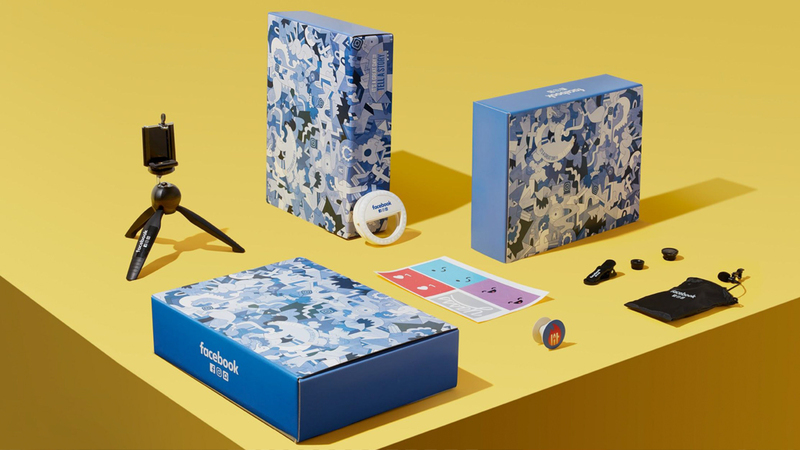 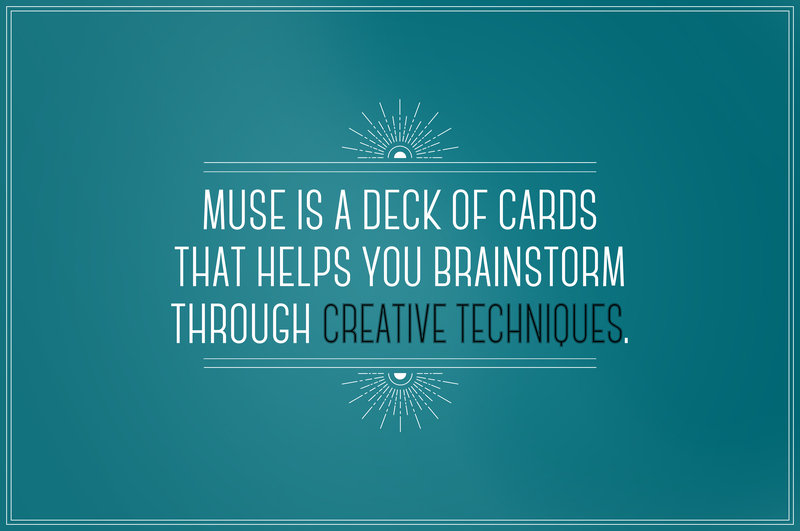 In response to the occasional lack of inspiration, we created Muse—a deck of cards designed to help creatives ideate and problem-solve. 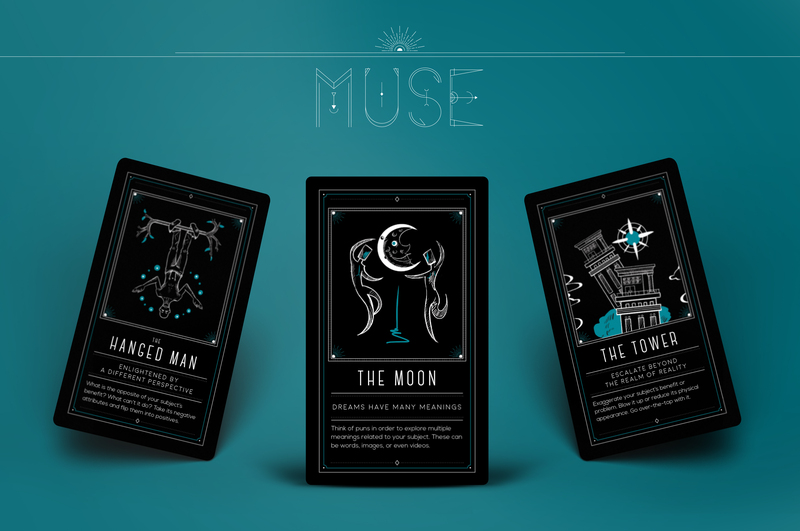 Based off the major arcana from a standard set of tarot, we illustrated 21 personas and linked them to various concepting techniques. 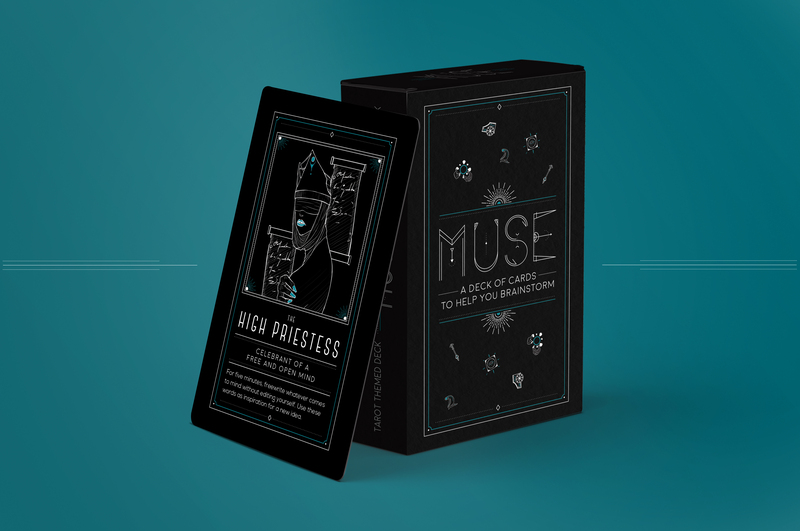 This side project is in the production stage, as we’re currently prototyping and intend to distribute in late 2018.